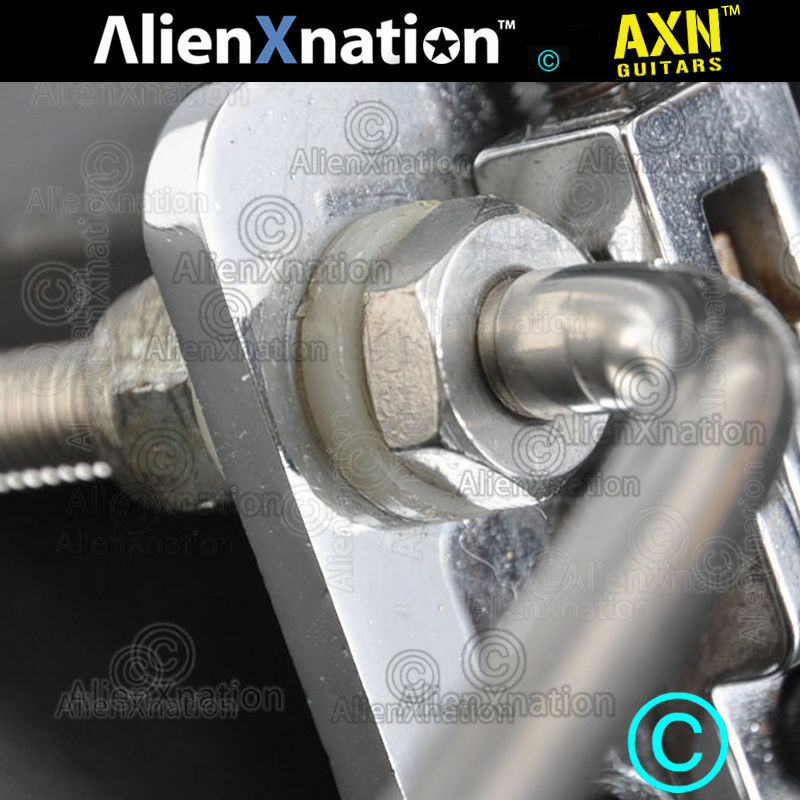 This is the sustain block that was on Eddie Van Halens original guitar. 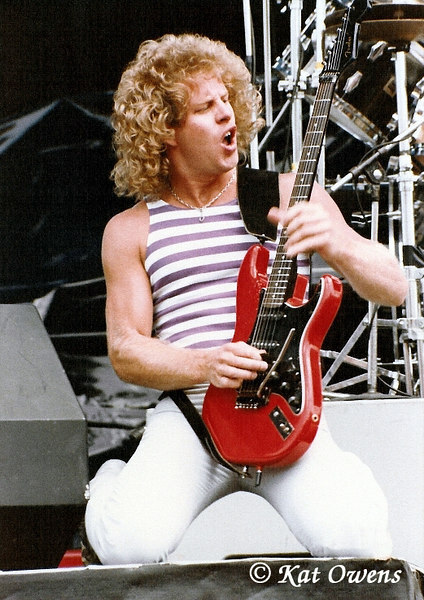 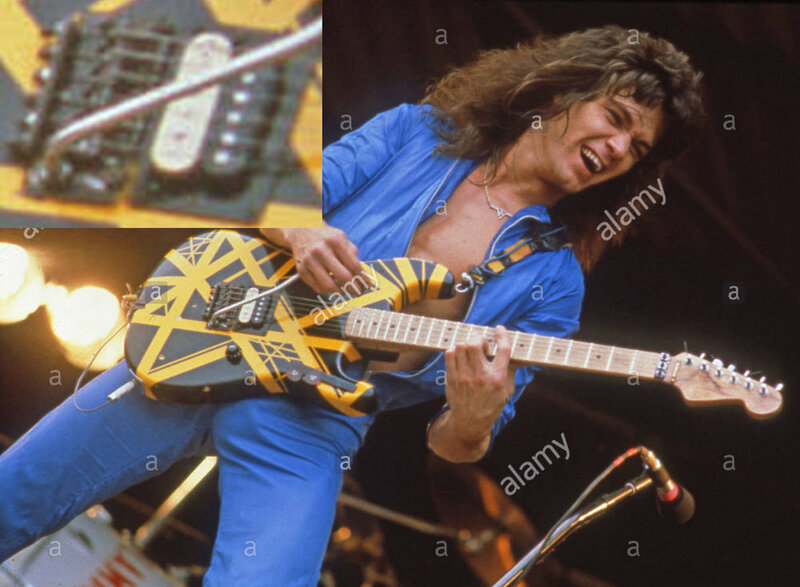 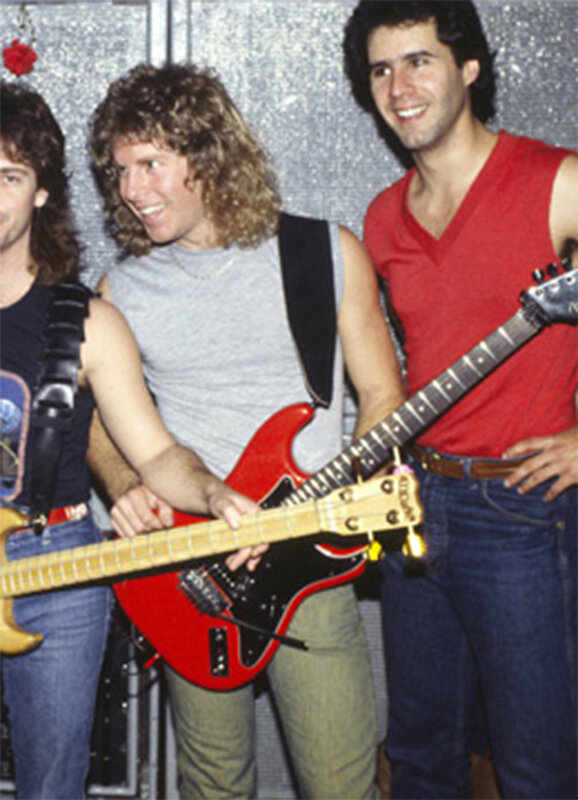 The incarnation of this Floyd Rose product was used by EVH as well as other artists in and about the 1980-1982 time period. 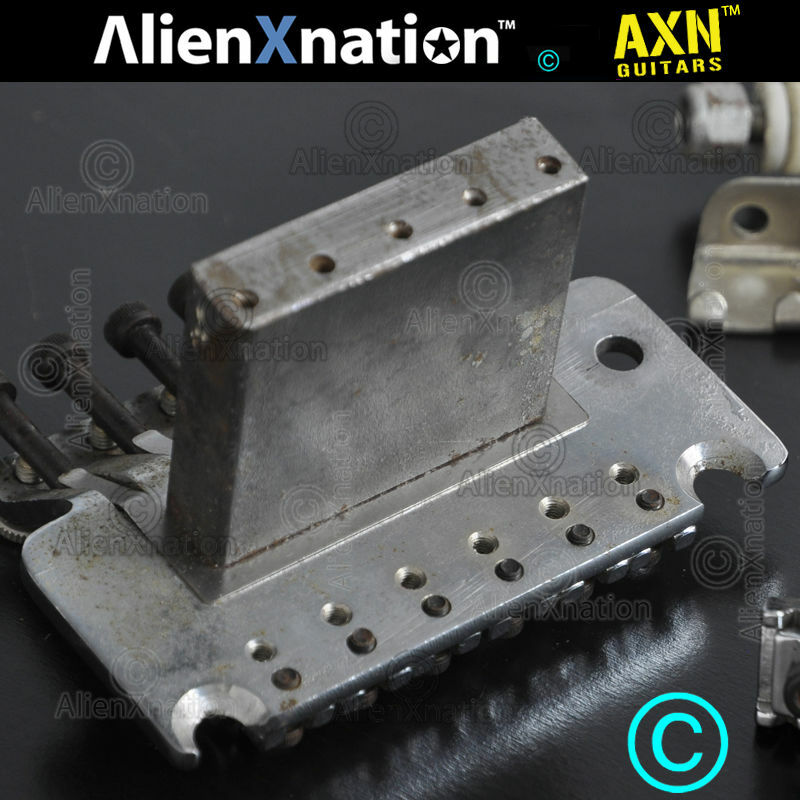 The revolving images below display some of the collectors item bridges referred to as the prototype tremolo or prototype vibrato used by Eddie Van Halen, Brad Gillis, Vinnie Vincent and many other artists in that early period. 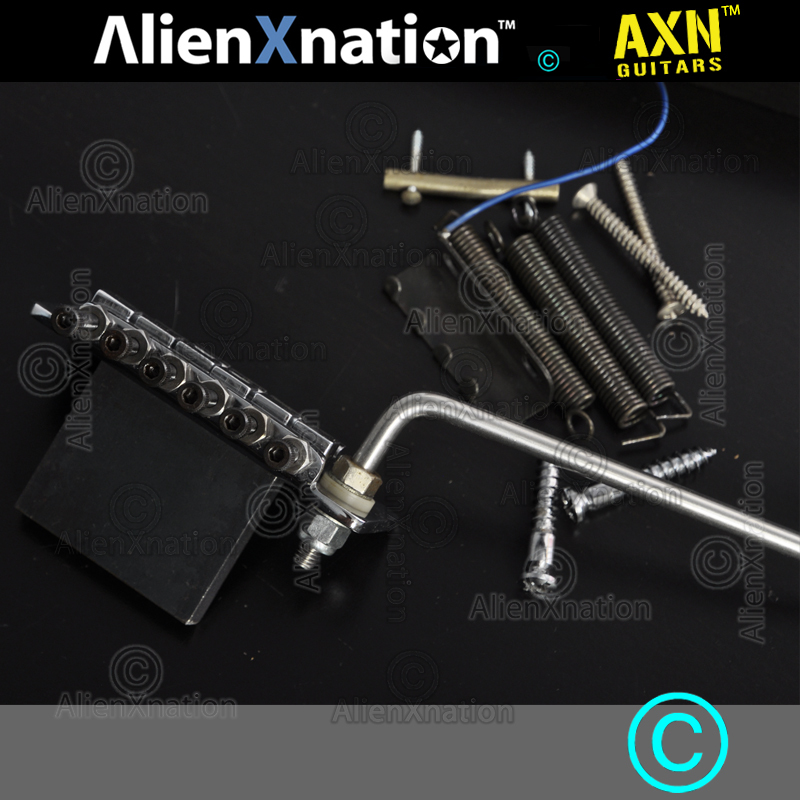 This is a custom machined and manufactured in the USA sustain block that captures the same tone as the original prototype sustain block. 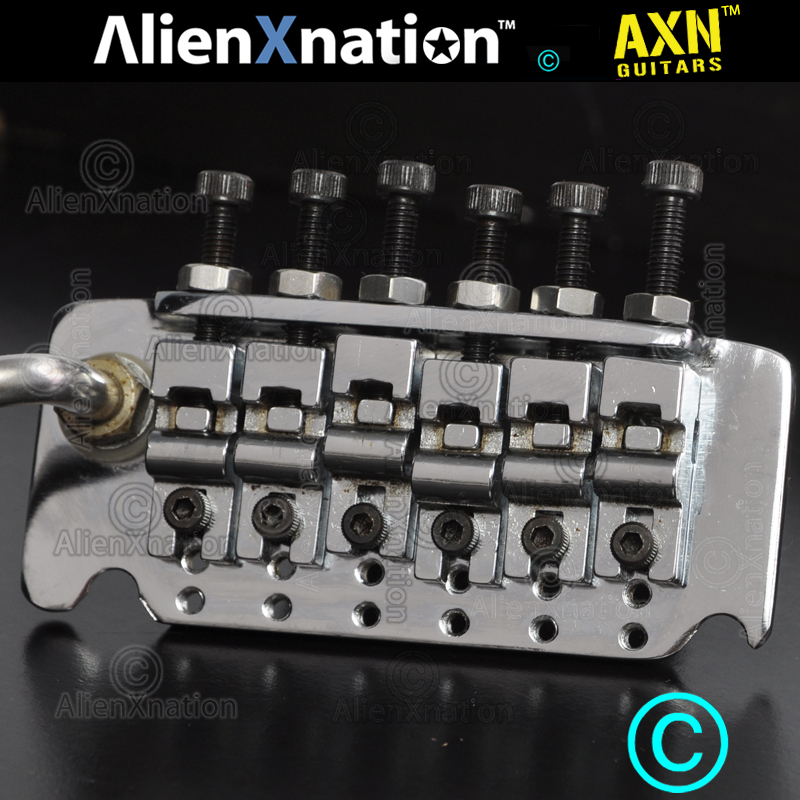 Its is available for sale to fit modern tremolos. 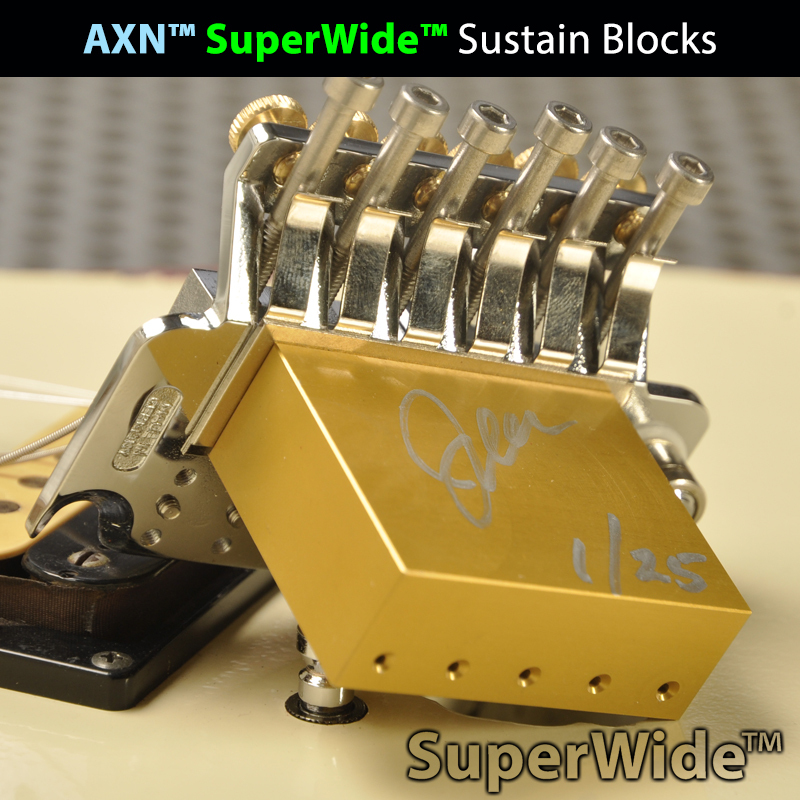 click below to learn more about purchase. 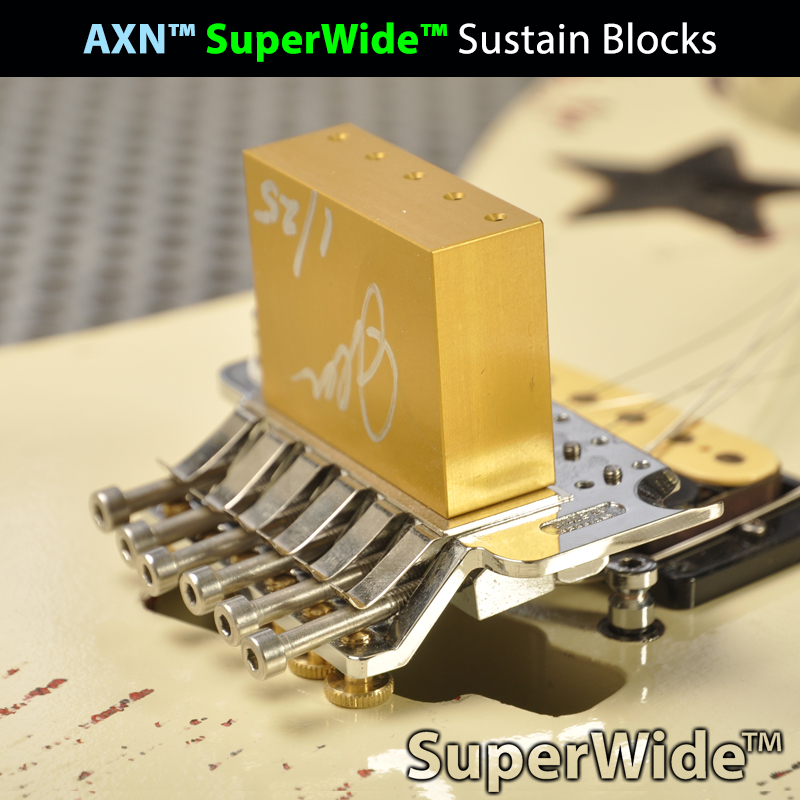 Each AXN™ Disruptor Sustain Blocks is a hand crafted boutique sustain block machined in small quantities from our choice blend of metal alloys. 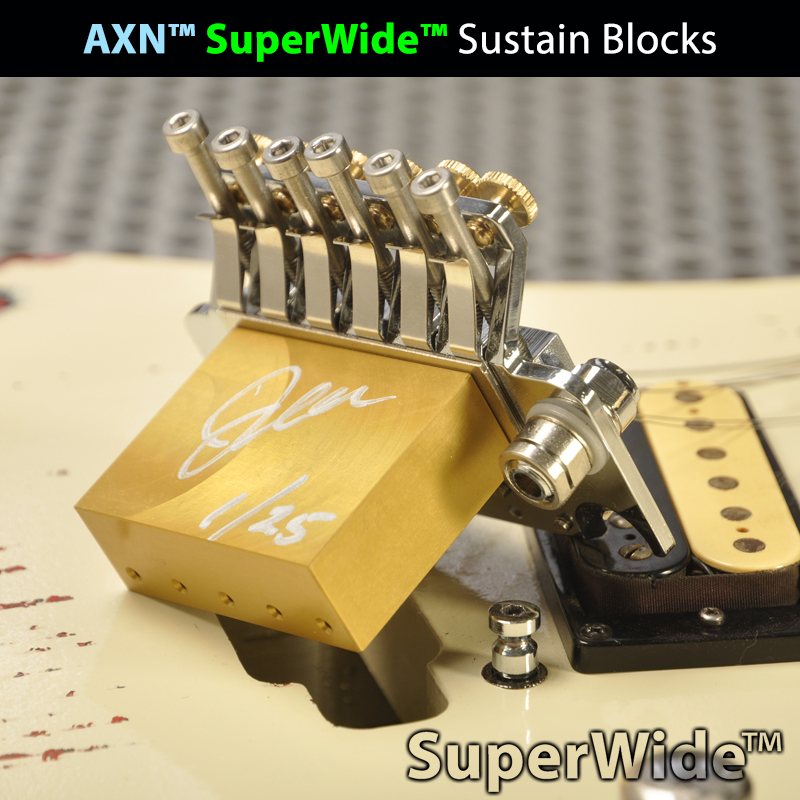 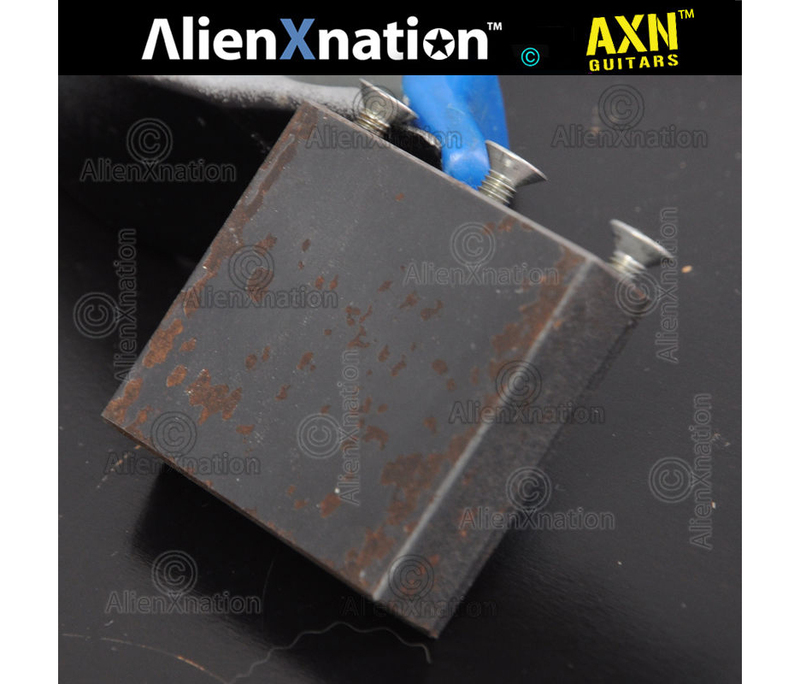 AXN™ Sustain blocks have our own unique tonal characteristics. 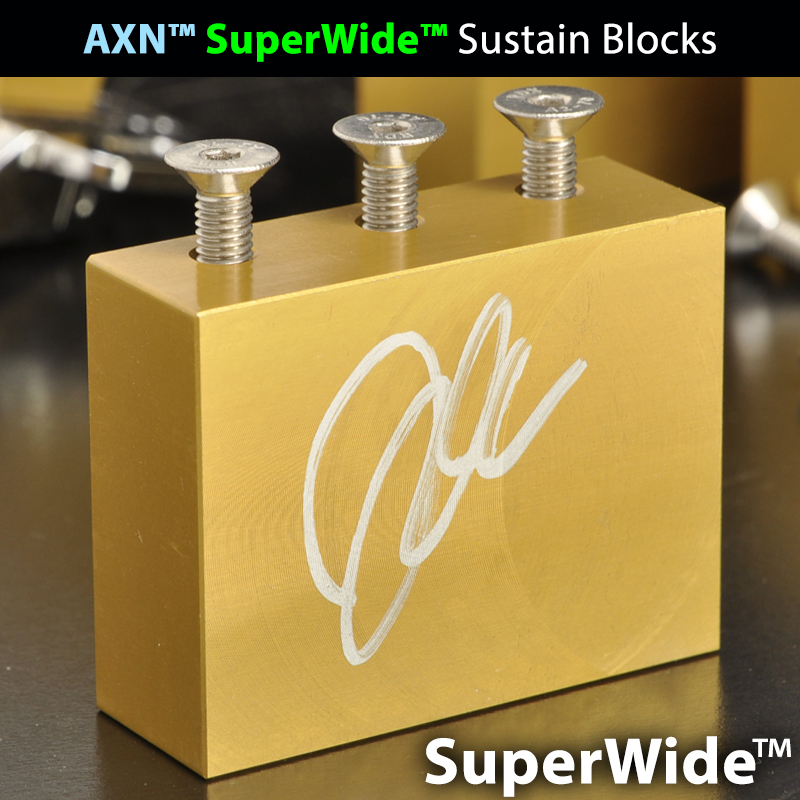 Click here to learn more about our AXN™ Sustain blocks. 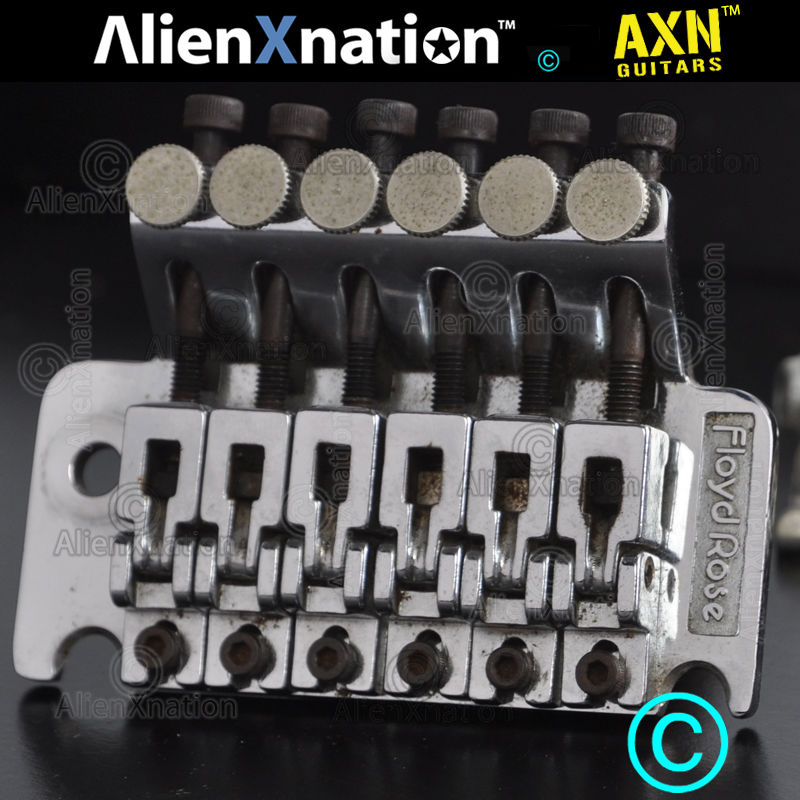 We Have Collected An Sold Floyd Rose Tremolos and Vibratos for decades. 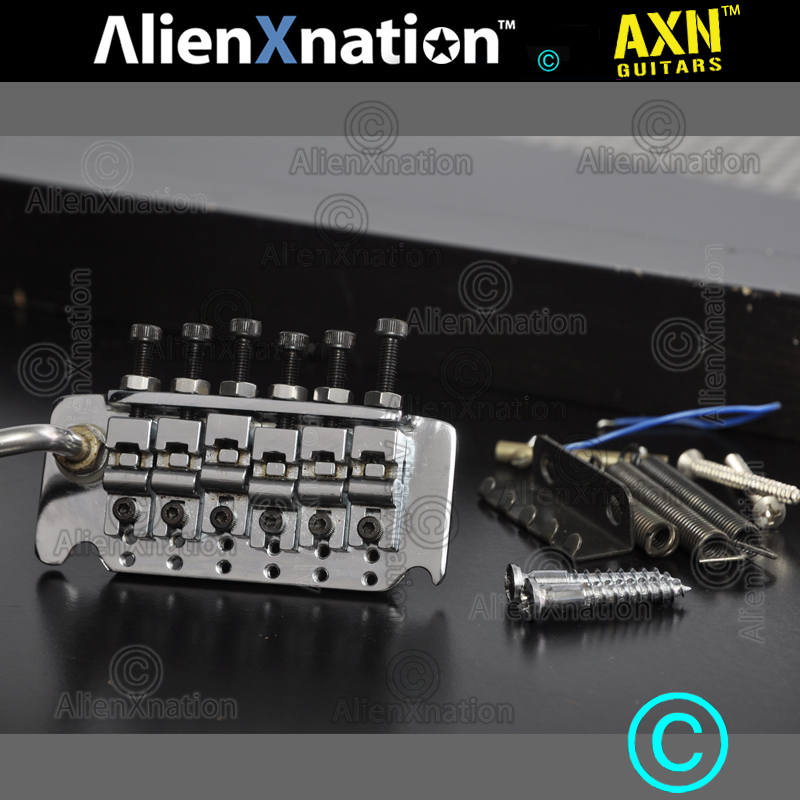 You can see some of our prototype collectors item Floyd Rose bridges here. 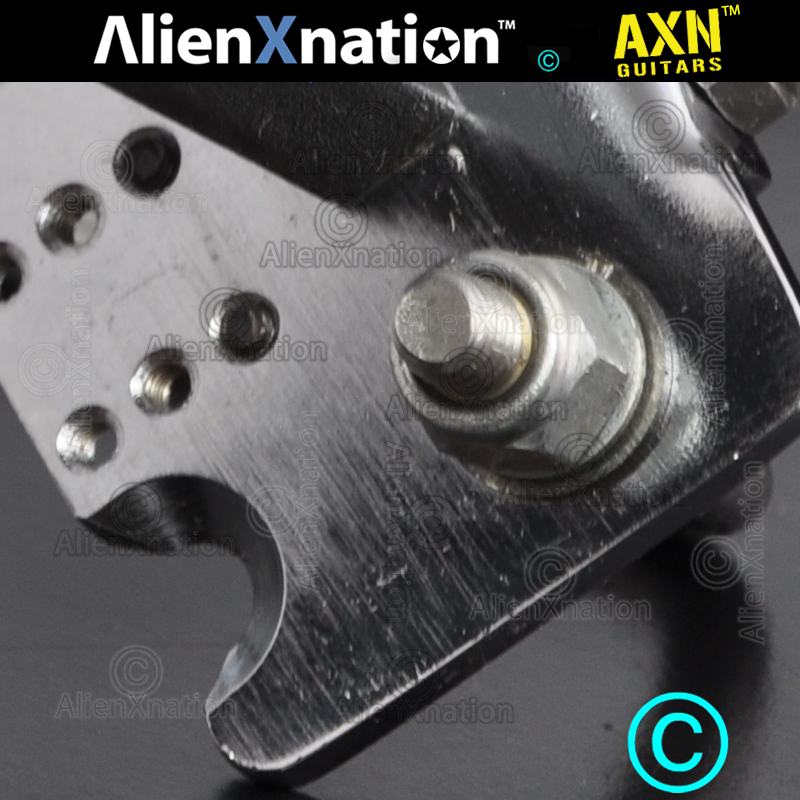 We Will Be Adding More Information To This Resource Page. 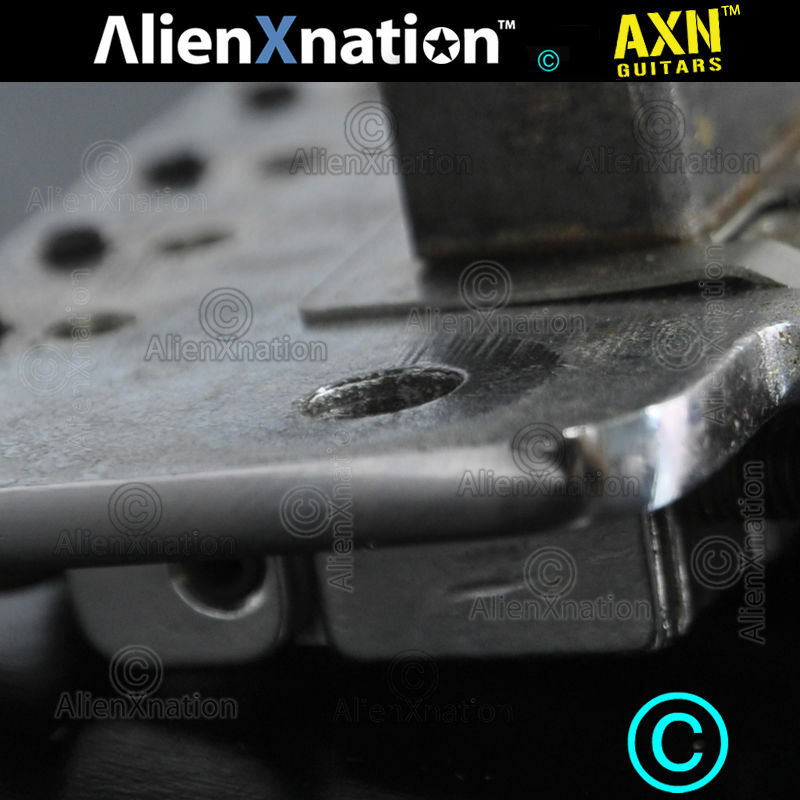 Please Check Back Soon!